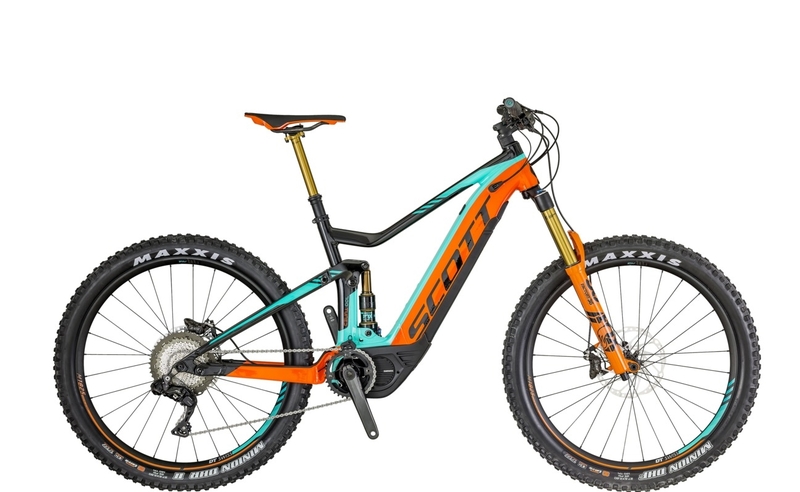 We believe that here at OnBike we have six of the best eMTBs for 2018! 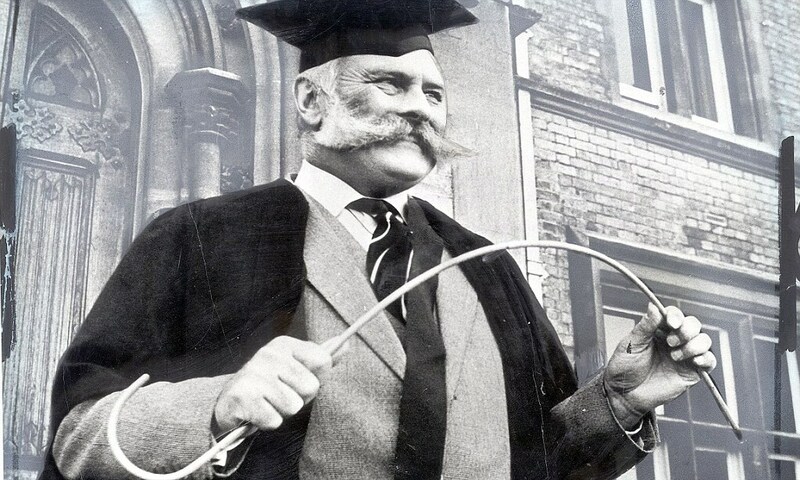 We also think that we have something to suit everyone. Of course there’s high end eMTBs that attract a higher price point. 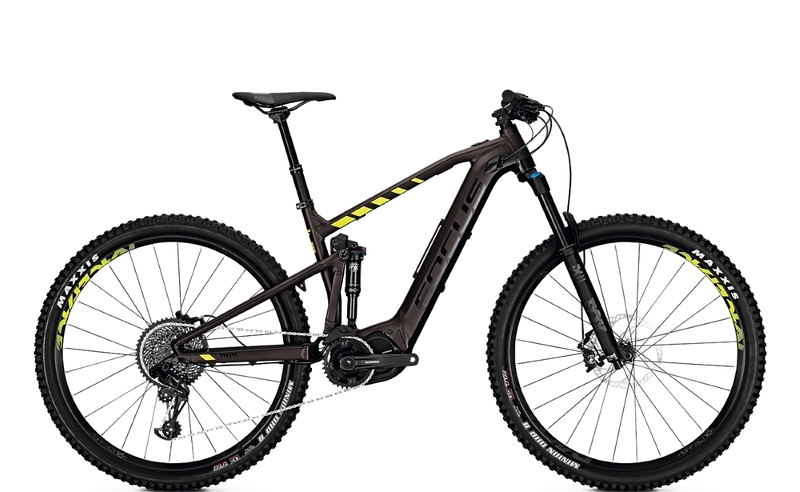 However, there are also some great electric mountain bikes out there that won’t break the bank! 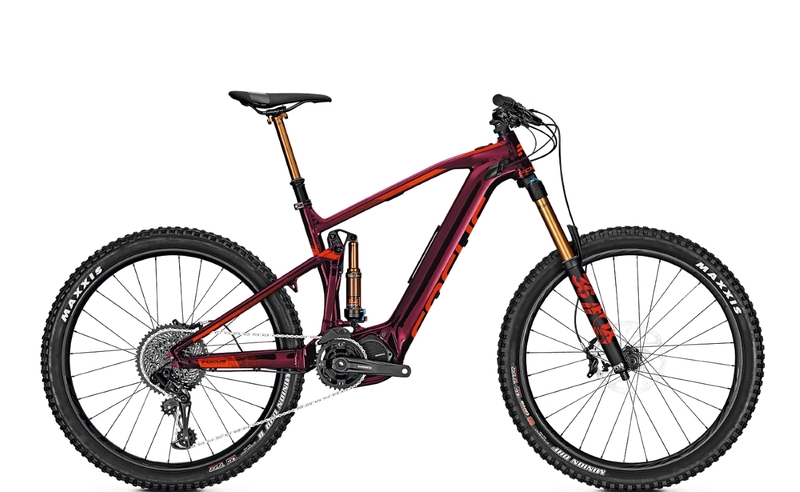 Six of the best eMTBs (in our opinion) for 2018…..
One of the best value for money eMTBs this season has to be the CUBE Stereo Hybrid 120 EXC 500. It comes with FOX suspension front and rear for one thing and a whole host of other features. FOCUS are treating us this year with some ground-breaking designs and performance bikes. Both the Sam2 Pro and Jam2 Factory are very individual, fabulous examples. The Sam has a huge 170mm travel, the Jam 140mm. Both are ultimate performers. Don’t be put off by the sub-500Wh battery either. Feedback from our customers confirms our own experience – range isn’t a problem. The FOCUS eMTBs are lighter, as well as being more agile too. 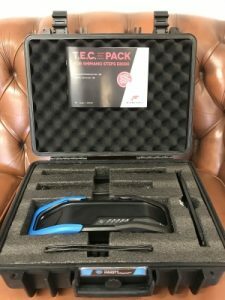 However, for those who want extended range, we’ll throw in a FREE battery (T.E.C. Pack as FOCUS call it)! SCOTT has really applied themselves with their E-Genius range. Hugely popular last season, the E-Genius bikes for 2018 are sheer luxury and a joy to ride. They continue to receive rave reviews from the specialist MTB sector. The 700 Tuned is one of the finest eMTBs around. Unbeatable spec with Di2 electronic shifting and terrific performance. 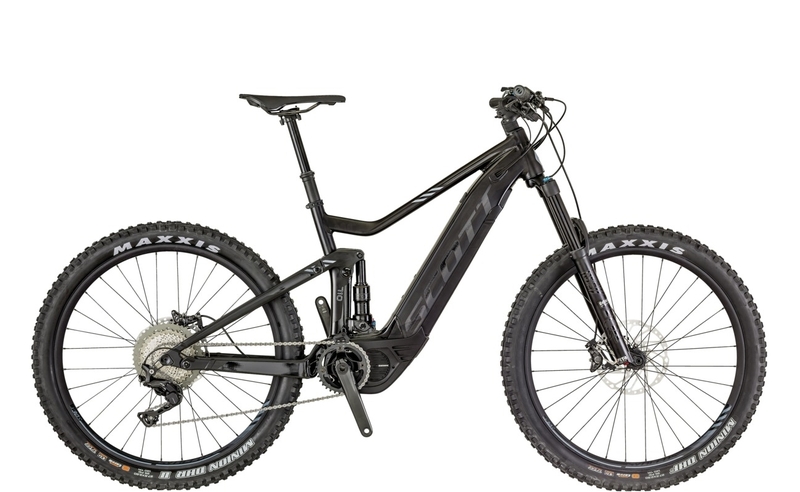 The 710 is also up there with great spec and sports a full integrated 500Wh Shimano battery just like the Tuned. Finally, the Moustache Samedi 27 Race 8. 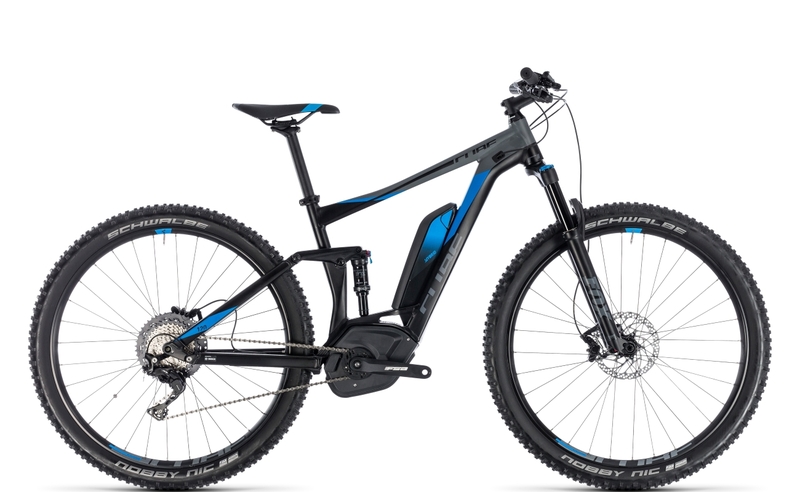 Now…this ebike is a little under the radar for most people. However, some of our most discerning customers have identified this particular eMTB as somewhat of a find. Manufactured in France, the Race 8 boasts great spec, fantastic looks and even better performance. 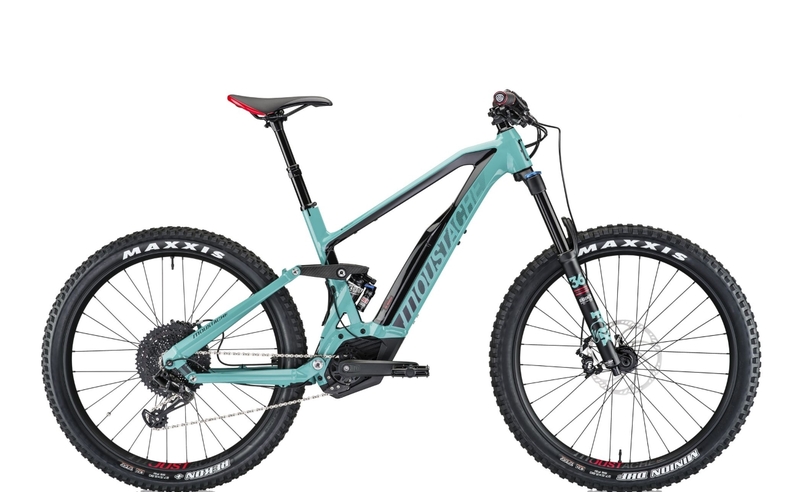 It has 160mm travel on FOX 36 Float Performance forks and a RockShox Monarch Plus RC3 DebonAir 200×57 on the rear. 160mm FOX 36 Float Perf. We think that in the entire world of cycling, there’s nothing more exhilarating and fun than riding and experiencing an electric mountain bike! We hope that this small insight in to what we think are ‘six of the best’ eMTBs for 2018 wets the appetite…! Check out our FULL range of eMTBs. Riese & Müller Steal the Show!